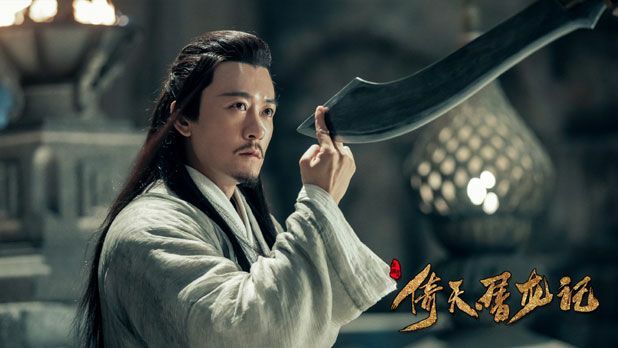 Zeng Shun Xi (Fighter of The Destiny and When We Were Young) as our hero, Zhang Wuji. Tang Yan’s little kiddo, Chen Yu Qi snatched up Zhao Min! She was in Princess Wei Young. 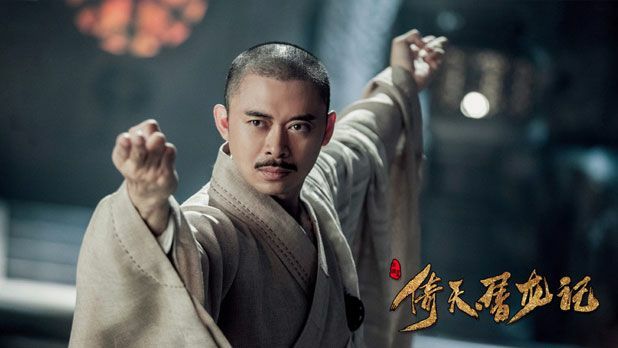 Zhu Xu Dan as Zhou Zhi Ruo. Oh…. She looks really pretty and good here. I think I will fall for the second lead girl again?!! Kathy Chow as Abbess Miejue!! 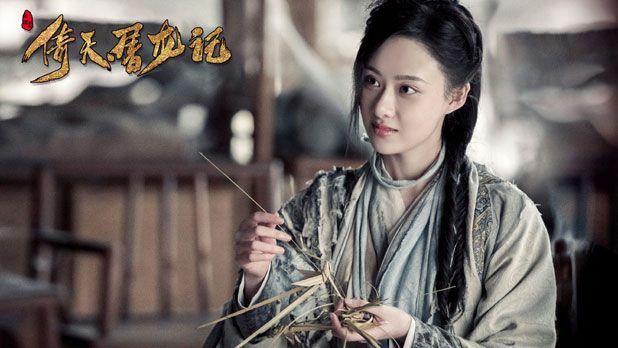 In her younger years, she played Zhou Zhi Ruo in one of the older remakes. Hei Zi as Wuji’s godfather, Golden Haired Lion King. Li Dong Xue has Zhang Wu Ji’s father, Zhang Cui Shan, fifth apprentice in Wu Dang sect at the time. Louis Fan as the ultimate schemer Cheng Kun! Yang Ming Na as Golden Flower Granny. 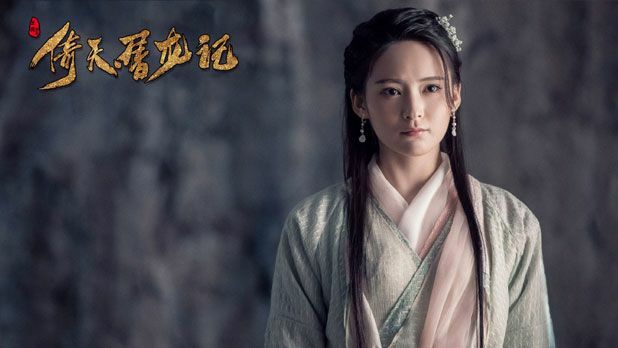 Kabby Xu Ya Ting as Xiao Zhao, Han Qian Ye and Dai Qi Si’s daughter. 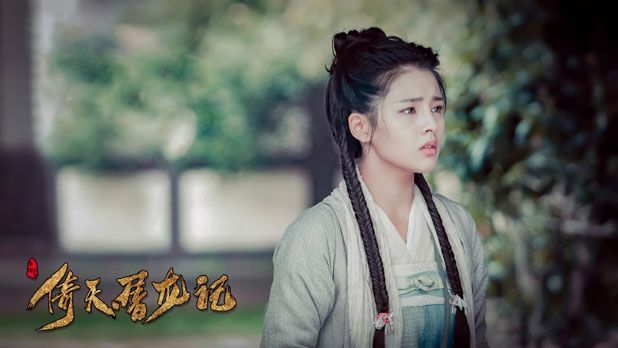 Her mother sends her as a spy to infiltrate the Ming Cult and find the location of its secret tunnel. She falls in love with our hero too but is destined to take her mother’s place as the Sacred Maiden. Gosh, this actress looks adorable. 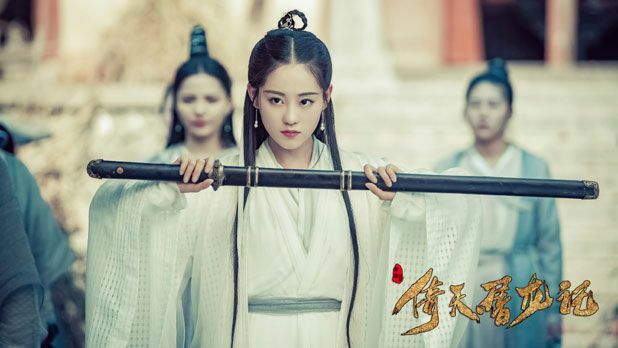 Maggie Chen Xin Yu as Yin Su Su, the daughter of Yin Tian Zheng, the leader of the Heavenly Eagle Cult. 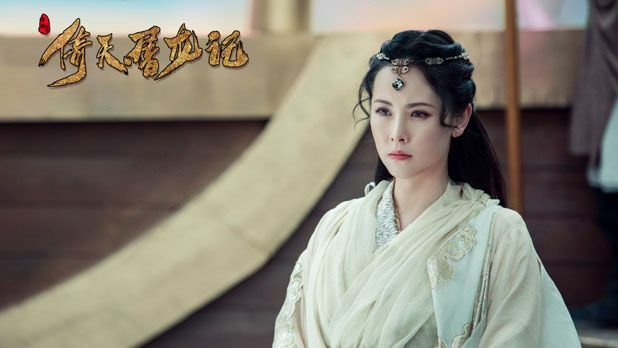 Wu Ji’s mother. 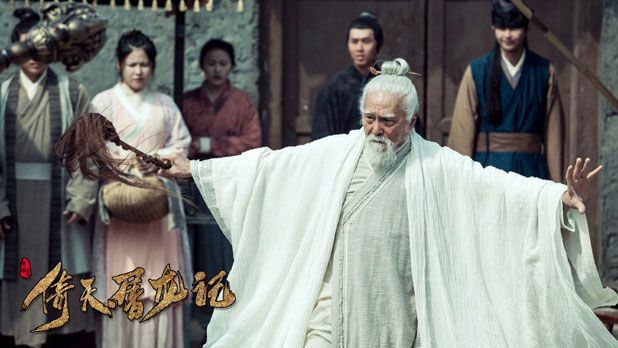 Wang De Shun as Zhang San Feng, Wu Dang’s Sect Leader. 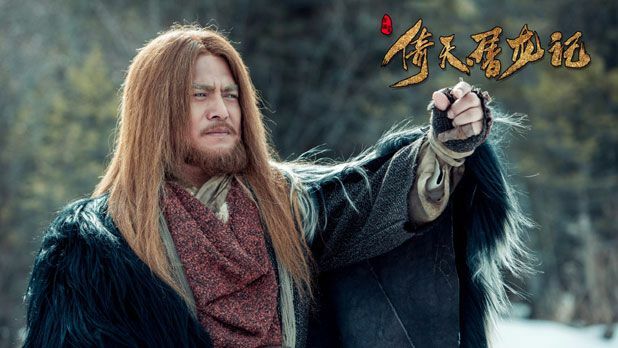 Jin Zhao as Zhu Yuan Zhang, minor leader of a rebel cult and later becomes the founding emperor of the Ming dynasty. Zong Feng Yan as Disfigured Bright Right Messenger. One of my favorite characters! 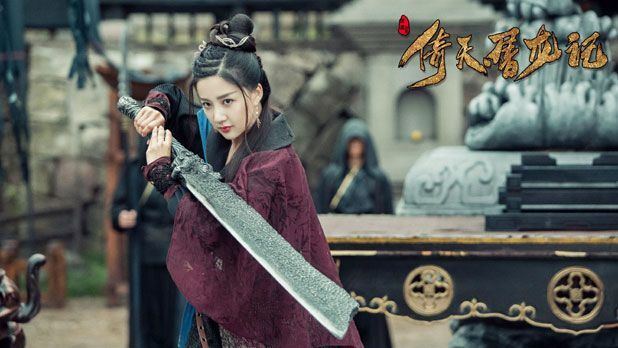 Cao Xi Yue as Yin Li, Wu Ji’s cousin who practices Thousand Spiders Venom Hand and ends up with a disfigured face. Sun Yi Fan as Wang Bao Bao, Zhao Min’s Brother. 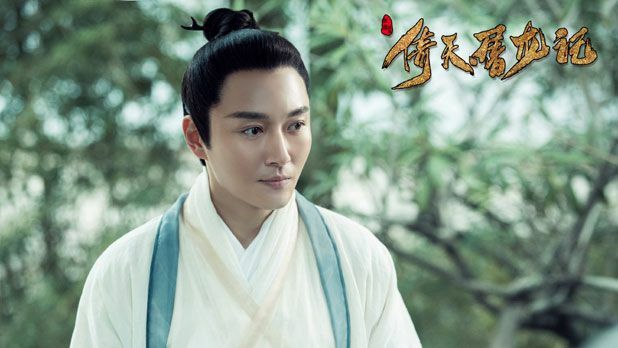 Lin Yu Shen as Yang Xiao, Bright Left Messenger. 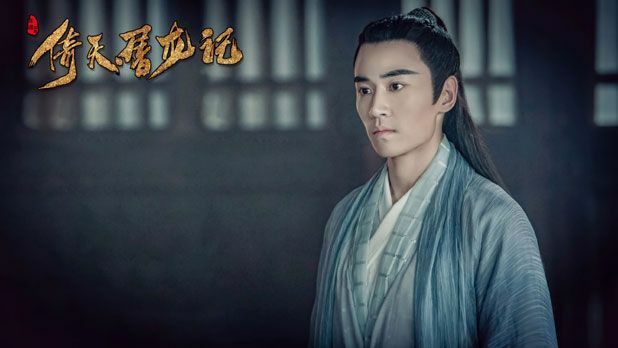 Zhang Chao Ren as Song Qing Shu, Song Yuanqiao’s arrogant spoilt son, who crushes very hard on Zhou Zhi Ruo. 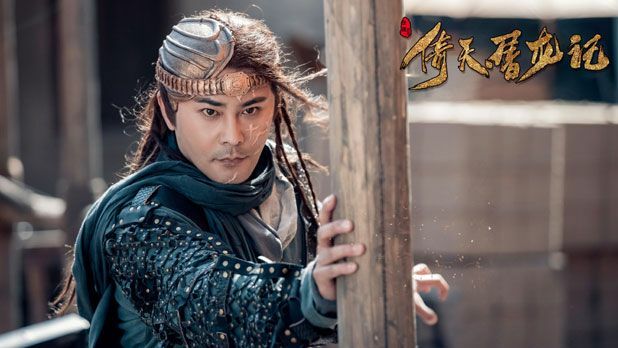 Directed by Jiang Jia Jun (Wong Fei Hong 2017) and written by Wei Xin, Heavenly Sword is planning to have 50 episodes. 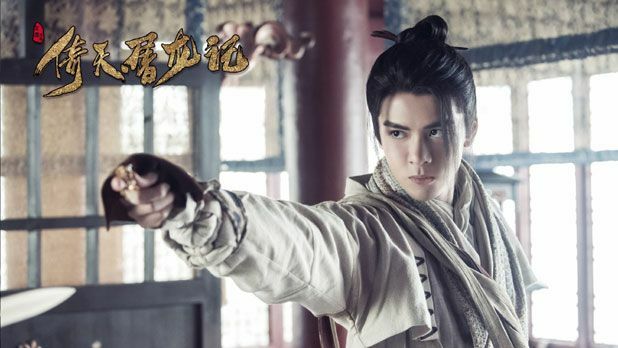 This entry was posted in Entertainment News and tagged Author: Jin Yong, Cao Xi Yue, Cdrama, Hei Zi, Joseph Zeng Shun Xi, Kabby Xu Ya Ting, Kathy Chow, Li Dong Xue, Louis Fan, Maggie Chen Xin Yu, Novel Adaptations, Sun An Ke, Sun Yi Fan, The Heaven Sword and Dragon Saber 2017 (倚天屠龙记), Wong Jing, Yukee Chen Yu Qi, Zhang Chao Ren, Zhu Xu Dan by Kappy. Bookmark the permalink. I didn’t know they’re remaking this, or rather, have remade this…lol. I don’t recognize anyone, but given the rock I live under, I guess it’s no surprise. I would be curious to see a trailer still! Don’t know if i’ll watch this but the visuals so far look really nice. Everyone looks so good. All the ladies are especially so gorgeous/pretty. Liking everything I see so far. And yes, the girls are pretty. Darn! 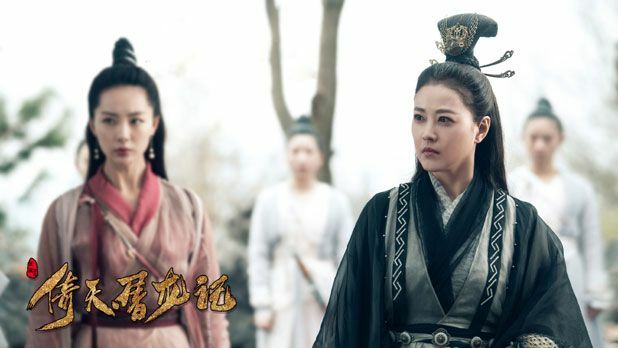 Zhu Xu Dan would’ve been a good Zhao Min… I think she would’ve done a good job being badass. Lol. Very young faces but I would ignore that if acting and story will be satisfying. 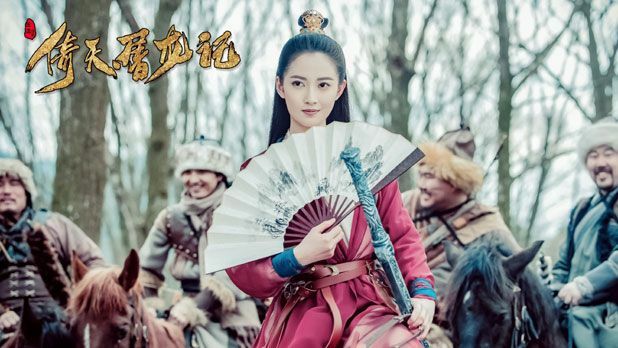 Looks much more promising than the new Swordsman, gah I said I do want natural people but it seems Swordsman purposely choose actors randomly just to showcase that they’re using natural people as a make fun or something. Cause they totally ignore storyline and character development, nobody has any obvious personalities at all and the story just fly and fly through. The 1994 version (Steve Ma and Cecilia Yip) is my favorite of all time. I wonder how is the story line of this new version. All the actresses looked good tho. I may check it out but not sure. 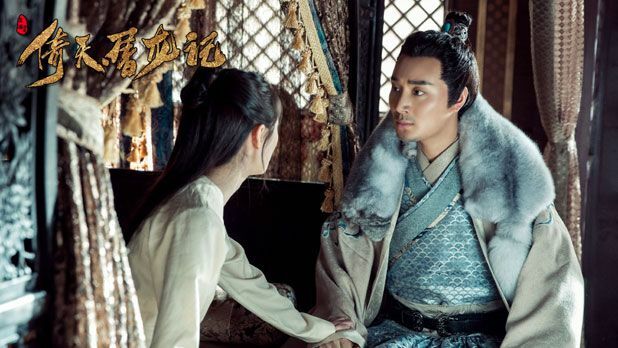 🙂 Has anyone watched the 2009 version that has Deng Chao and Ady An? Can you please advise me if it is good and worth watching? I’m considering it because of Ady An. Thanks! I thought about skipping this but the cast actually seems pretty good. This one has a special place in my heart so I’m always a bit iffy about watching remakes. 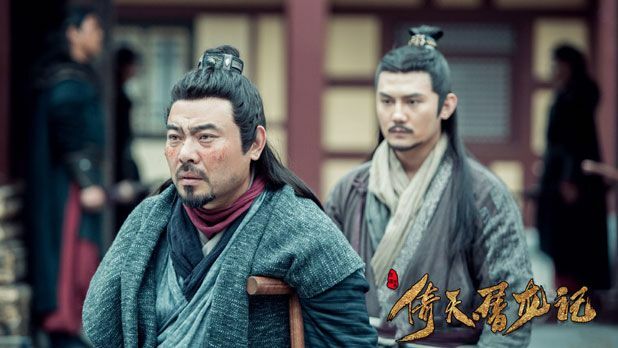 My favourite is still the one with Gao Yuan Yuan as Zhang Zhi Ruo, man that was like back when I was a kid. However I might actually give this a go. But but zhuxudan is really pretty.